Windows are an integral part of creating your home’s look and feel. 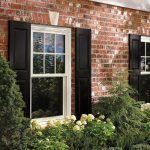 New and replacement windows can dramatically enhance the look and feel of your home. They can also increase your home's value and add energy-efficiency. 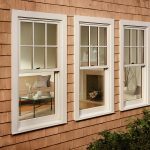 GNH is proud to carry a wide selection of Marvin® and Integrity® Windows. 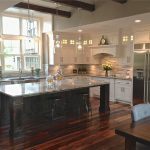 Marvin prides itself of expert craftsmanship, high-quality material, and commercial grade performance from a family owned company offering the best-in-class solutions to meet the needs of the residential market. 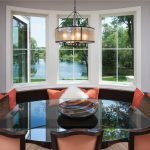 Finding the best new or replacement windows for your home has never been easier with our streamlined and simplified process. Visit our Latham showroom to explore window options, and try them out for yourself. 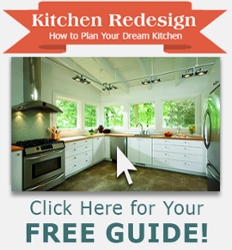 Then speak with our experts about window placement, style and finish options, hardware, and much more. We keep the process of window selection easy and stress-free, so you can focus on enjoying your new windows. Marvin® seamlessly transforms your home and delivers state-of-the-art technology without sacrificing the look you love. A combination of craftsmanship and quality, this brilliantly designed window brings both beauty and innovation to your home. 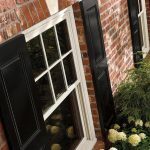 Ask us about the Next Generation Double Hung window for your next project! Marvin Designer Black: It’s not a color. It’s an attitude. Shades that enhance your view. Marvin® Shades are like no other shades on the market. An exclusive innovation, Marvin’s shades are custom made for a precise fit on your Marvin windows. Available in a variety of fabric colors, top-down or bottom-up operation, no visible cords, virtually no light bleed, and no measuring required! Ask us about this option today! 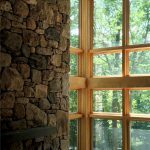 Integrity® windows, made with Ultrex pultruded fiberglass, outperform roll-form aluminum, vinyl, and vinyl/wood composites in virtually every measurable category! 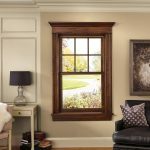 While other windows might bend, break, or crack over time, Integrity windows hold strong and perform under great stress without showing signs of age or wear. This means windows that will hold up for years to come – meaning no worries for you. 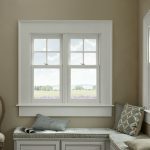 The All-Ultrex Series from Marvin® Windows is made with Ultrex fiberglass inside and out. These products are built to last and to withstand little fingers, curious pets and even an impromptu game of living room football — all without sacrificing aesthetics. 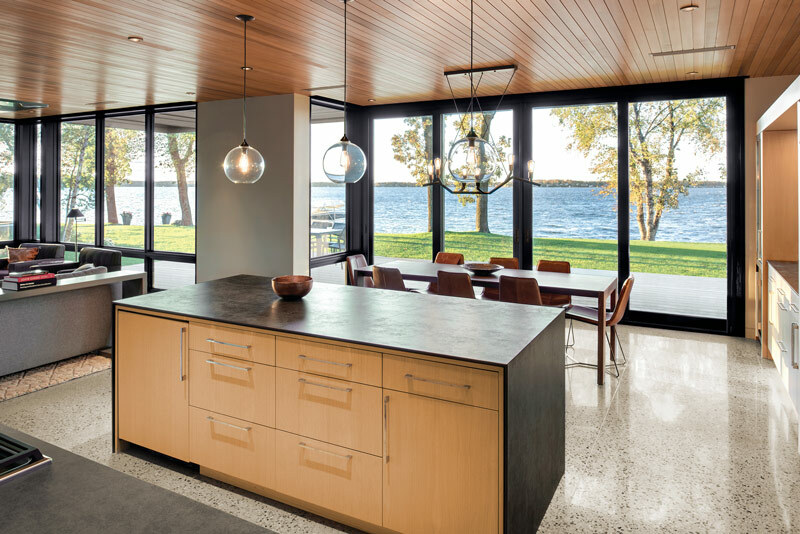 The Wood-Ultrex Series is made with the attractiveness of real wood interiors and Ultrex fiberglass exteriors for the home environment you’ve always imagined. 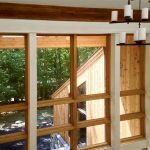 Choose a pre-finished white interior or ready for staining pine, Wood-Ultrex windows give warmth and appeal to any home. 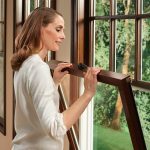 This window’s frame-in-frame design is precision built to your unique window opening, allowing for a clean replacement without disturbing the existing interior or exterior trim of your home. 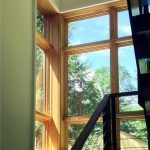 Rich wood interior complemented by an Ultrex pultruded fiberglass exterior, this new window offers a wide array of options that blend seamlessly into the design of your home. 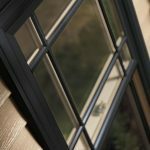 This 5 part video series summarizes the key steps and best practices when installing your Marvin or Integrity windows. 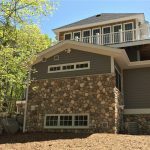 In these videos, Marshall Baser discusses the importance of House Wrap and how to install it. 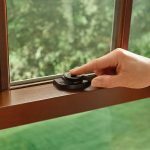 If you misplace the installation instructions that come with your windows, visit www.marvin.com or www.integritywindows.com to print them out.